The Toyota President’s Award recognizes the top Toyota dealerships in North America whose commitment to customer satisfaction has helped distinguish them in their communities. 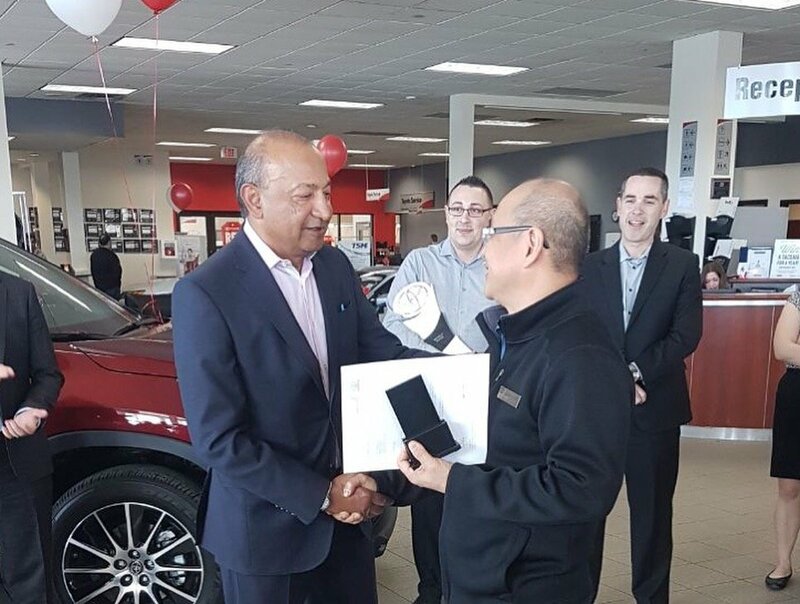 In the Toyota world, it is one of the highest honours a dealership can receive and it’s reserved for only a select few each year. 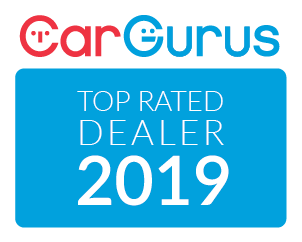 To qualify, a dealership must excel in a variety of categories including Vehicle Delivery Excellence, Sales Satisfaction, Employee Training and Certification, among others. Being honoured with the President’s Pride Award for 2018 further exemplifies the long tradition we have worked hard to establish that says the moment you walk through the door you’re more than just a customer; you’re family. We are proud to accept this award and would like to thank everyone that worked so hard this past year to make it happen. This achievement is in no small part thanks to the hard work and dedication of the incredible team we have at Mayfield Toyota. Each department has risen to the challenge and raised the bar for others on how to treat our guests and deliver customer service that is second-to-none. 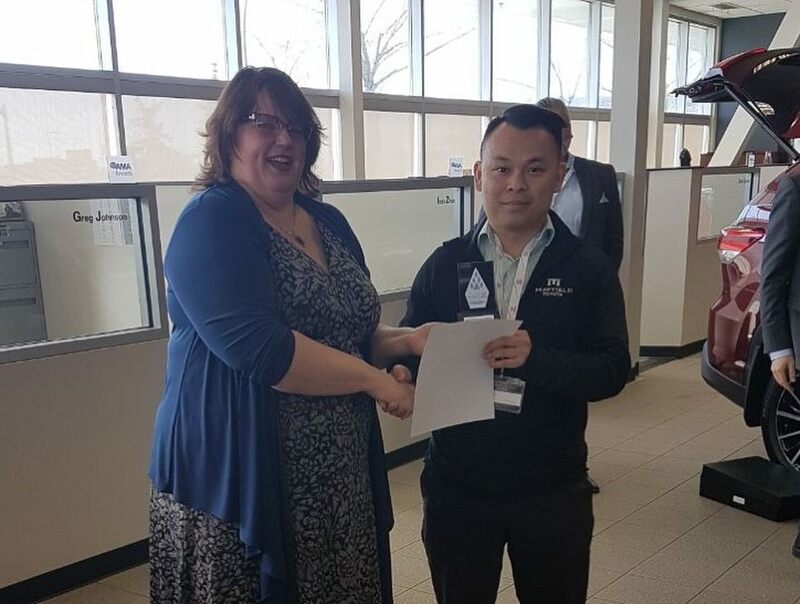 Two members of our team were specifically recognized with the Toyota Pinnacle Award for their excellence in customer satisfaction — Phi Nguyen (Internet Product Advisor) and Geoff King (Assistant Service Manager). Thanks for your continued efforts and commitment to making Mayfield Toyota the best dealership it can be. We look forward to another year of teamwork and success.